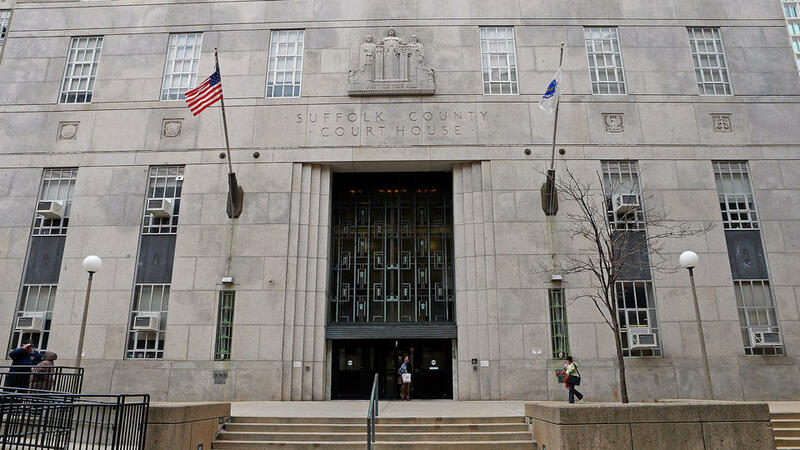 A Suffolk Superior Court judge on Monday ruled unconstitutional a state law that forbids people from voting in an election unless they have registered 20 days beforehand. The law denies qualified citizens their right to vote, Judge Douglas Wilkins ruled. In a lawsuit filed last year, the American Civil Liberties Union of Massachusetts, the Chelsea Collaborative, a social services nonprofit, and MassVOTE, a nonprofit that registers people to vote, argued that the law is “unnecessary and arbitrary” and that it excluded thousands of citizens from voting. Wilkins agreed, rejecting the state’s claim that removing the deadline would impose overly burdensome duties on local election officials. Testimony from local election officials seemed to influence his decision. Officials reported that they use a computer program that excludes the names of voters who registered in the 20 days prior to the election from a final voter printout, leading the judge to rule that there was little rationale for the deadline. The state has already made arrangements to appeal the decision, a spokeswoman for Secretary of State William F. Galvin said. “We continue to work to make registration as easy and convenient as possible, but this decision would lead to a standardless procedure that would cause administrative chaos,”the spokeswoman, Debra O’Malley, said. Wilkins’s ruling did not establish a new registration deadline. He wrote that “there is no need for additional relief at this point” and said there would be “ample time” for legislative review of the registration timeline. The ACLU did not explicitly express a preference for a timeline, but several of the experts they called during the case, including the executive director of the City of Milwaukee Election Commission, testified about the merits of same-day registration. Fourteen states, including Wisconsin, currently allow it, according to the National Conference of State Legislatures. The outcome aside, Judge Wilkins’ opinion is a remarkable document; it examines election operations on and before Election Day in several Bay State communities (Boston, Chelsea, Revere and Somerville) and details what local officials in those communities must do – and the challenges they must overcome – to put on an election, especially given Massachusetts’ recent move to early voting. While I rarely recommend 93-page legal documents, it’s worth at least a quick skim to appreciate how many moving parts there are to ensure voters can cast ballots on Election Day. Given the state’s intent to appeal, this case is likely far from over – and could eventually require the views of the State’s high court. Hopefully, those proceedings will move as expeditiously as legal proceedings can so that there is time for the legislature to craft an appropriate remedy should one be necessary. The clock is already ticking on the 2018 election, which will be a statewide election in Massachusetts; it’ll be interesting to see how, if at all, yesterday’s decision – and everything that will happen next as a result – affects the deadlines and procedures on Election Day 2018. 1 Comment on "Judge Voids Massachusetts’ 20-Day Registration Cutoff as Unconstitutional"
Producing or English with a tiny/focus inside of Innovative Crafting..